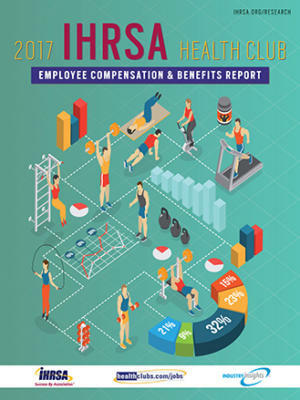 Are unmotivated employees impacting your health club? Learn actionable strategies to drive employee engagement and performance. Sponsored by Perfect Gym. 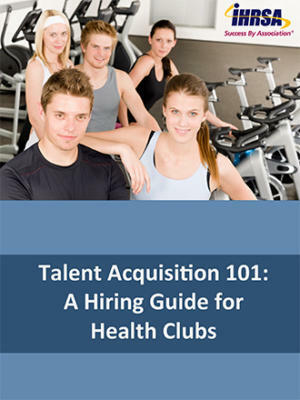 How many of your health club’s employees are truly engaged at work? Odds are it’s fewer than you’d think—and it may be harming your business. According to a Gallup poll, just 32% of U.S. employees reported being engaged at work. The majority (50.8%) of employees said they were "not engaged," and another 17.2% reported that they were "actively disengaged." But it doesn’t have to be this way. In this webinar, you’ll learn how to improve your staff's engagement and, ultimately, performance from the ground up and walk away with a plan unique to your company. Learn how employee engagement contributes to your club’s profitability. Access actionable tactics you can begin applying in your gym today. Develop a personalized engagement plan for your club’s unique culture. Learn cutting edge engagement tactics being used by leading Fortune 500 companies. Rob is currently the general manager for Chuze Fitness in National City, CA. With over 15 years of experience in the health club industry, Rob has previously been a founding member and operator of several start-up companies in the health, fitness, and nutrition industries. Rob earned a Master of Science in exercise physiology and nutrition from the University of Nebraska. He was mentored by former UCLA business school professor, and one of the pioneers in employee engagement and organizational culture, Dr. Manek S. Wadia. Rob is passionate about improving the profitability of health clubs through enhancing culture, employee engagement. His mission is to help executives and leaders inspire their workforce and improve the level of service they provide to their clients and members. Rob is known internationally as a presenter on organizational culture and employee engagement. In addition, he has held management positions in fitness and operations in various health clubs. He currently resides in San Diego, CA with his wife and three children.